← Llanthony Priory near the Brecon Beacons still offers a moment of peace. I am no Delia when it comes to cooking, in fact I’m no good if truth be known; when it comes to creating culinary concoctions I’m a bit cack-handed. So when I see a recipe that looks dead simple and it involves a delicious alternative to coco-pops for Sunday morning breakfast, I’m there like a shot! And so it was that Taher Jibet’s Churros & Chocolate recipe in the very enjoyable Dorset Menu magazine caught my eye. Ingredients bought, children’s appetites whetted and I was ready to cook! You are instructed to “quickly beat” the liquid mix into the flour mix. I think this line should have been underlined because you really do have to be quick before the mix starts to set like glue! Don’t worry about splashing or lumps; just beat it like fury to mix it together as quickly as possible! Mine looked a bit stiff but I had no comparison so I persevered. 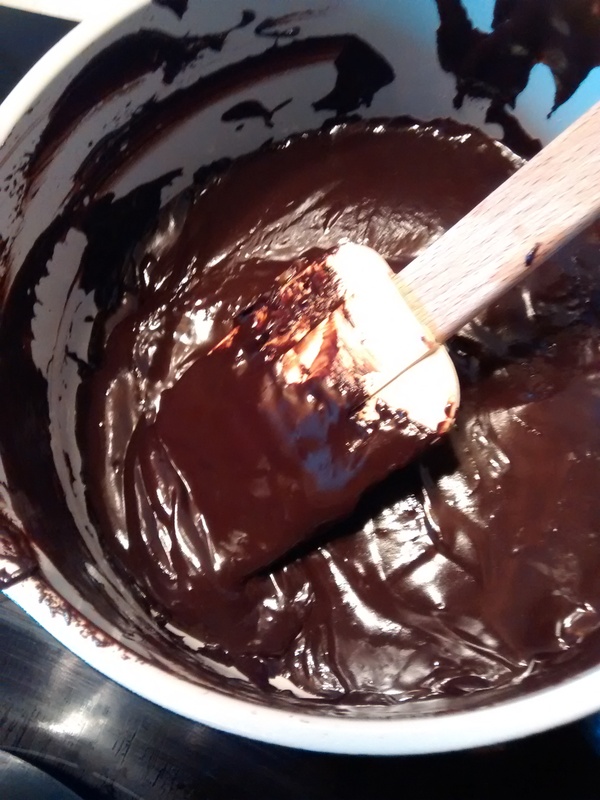 The chocolate sauce. Taher warns you not to use bitter chocolate so take heed. 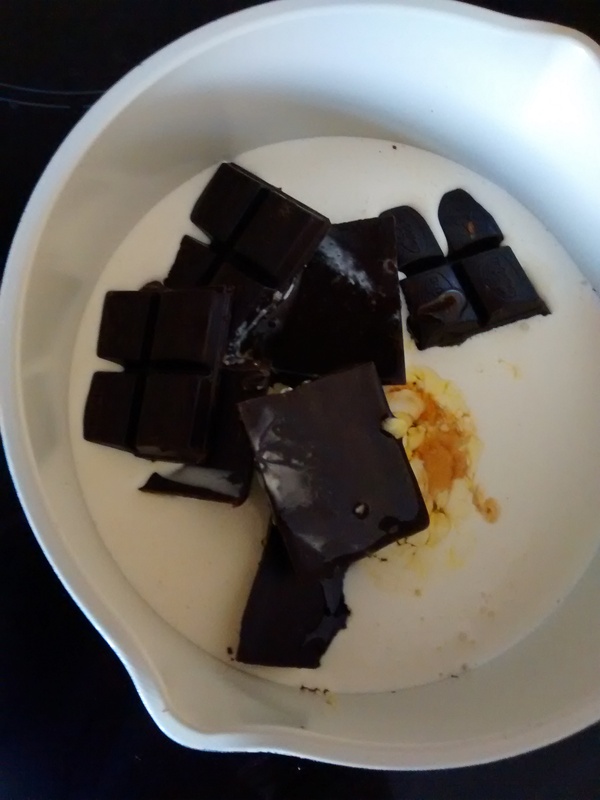 I used high cocoa content choc but the lower stuff would have been preferable, so Tesco’s own standard brand is probably better than the posh stuff. But the best bit, you really can just plonk the whole lot into a saucepan and heat it until it dissolves. But do stir it well until you get the velvety smooth finish. That was the easy part! Frying. There is an art to this. Not having a cube of brown bread to test the heat of the oil, I used that tried & tested method of ‘it looks hot enough’. A not unacceptable method but maybe the bread cube is more reliable. It was at this stage that I remembered I was missing a vital element that would require some improvisation. My piping bag, having been used by my younger son for something rather dubious, had weeks before been thrown away. But I had some sandwich bags that I thought would do. Hole snipped in corner, nozzle attached, doughy mix turned into bag; what could possibly go wrong? Well, quite a lot actually! 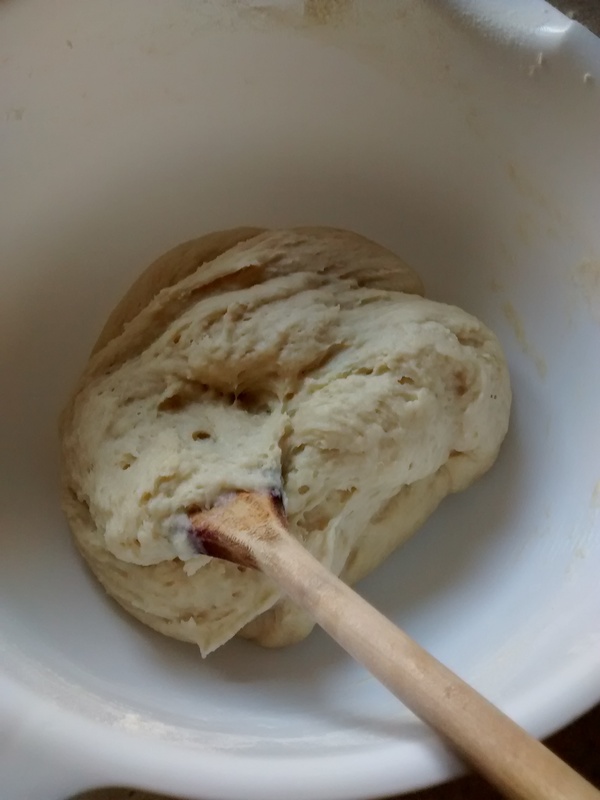 The bag wasn’t strong enough to contain my stiff dough mix combined with my firm squeezing action and before long another hole appeared at the side; a much larger hole from which the mix soon made its escape. It was then I discovered it really was like glue and I had the devil’s own job getting it off my hands! Not to be undone, I removed the nozzle and just squeezed the plastic sandwich bag. That worked, after a fashion. But I soon lost the will to live and my sons soon lost the will to sit obediently at the table awaiting their Sunday breakfast treat. 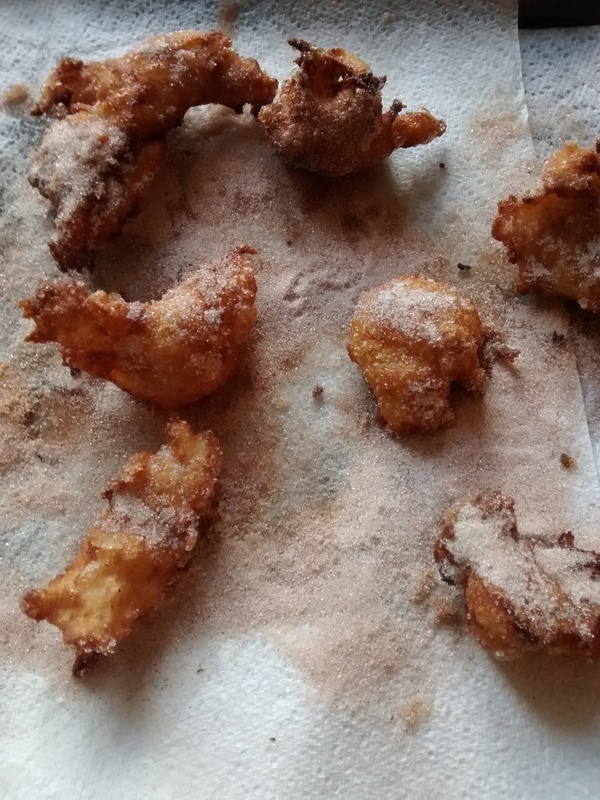 So I resorted to a teaspoon and knife that resulted in no so much squirly strips of fried churros but more indistinguishably shaped blobs. But covered in the cinnamon sugar and dipped in the chocolate sauce, no one complained at the lack of artistic presentation. They were soon snaffled! 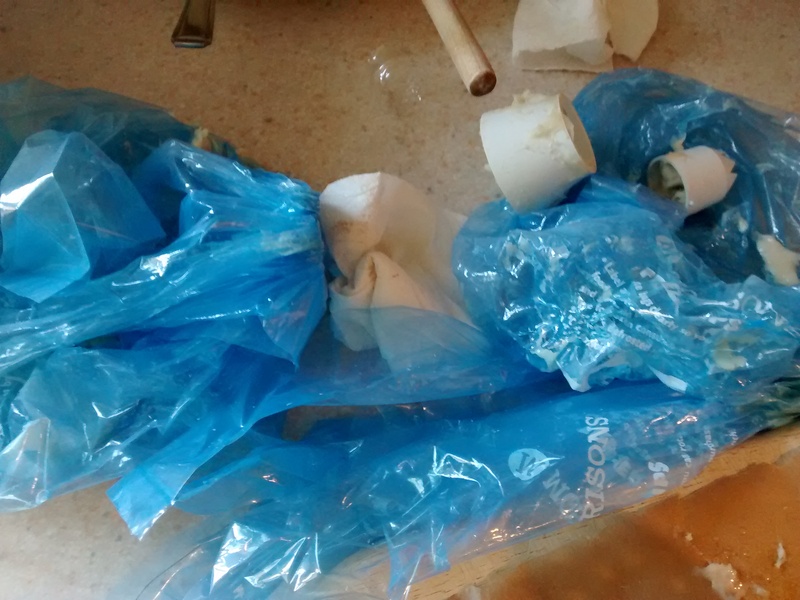 So my Sunday morning breakfast treat was another cookery lesson learned: buy a piping bag and keep it hidden from son! 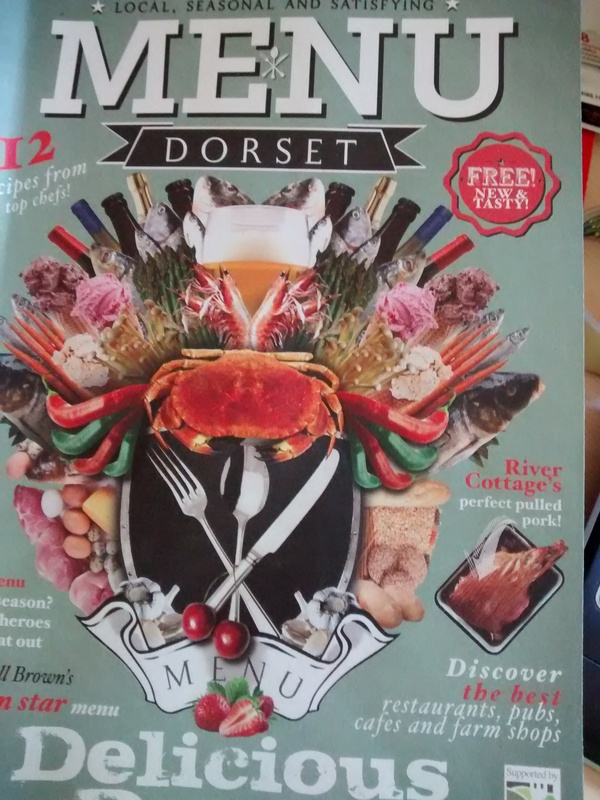 I’m looking forward to trying another recipe from the next issue of Menu Dorset! This entry was posted in Family life and tagged breakfast, chocolate, churro, Dorset, magazine, menu, Menu Dorset, recipe, Taher Jibet. Bookmark the permalink. Lovely post Sophia, you really made me smile! it goes to show that what is simple to one person who ‘knows how’ is not so simple for somebody who just doesn’t do that particular thing. Am not good at baking, so I totally understand, my concoctions generally end up a gooey mess or a crumbly heap! Glad to hear you’re not giving up though! Your churros sounded tasty all the same. Aha! Give me a cake to back or steam pudding to steam and I’m your woman! But the churros were acceptable for a first attempt!